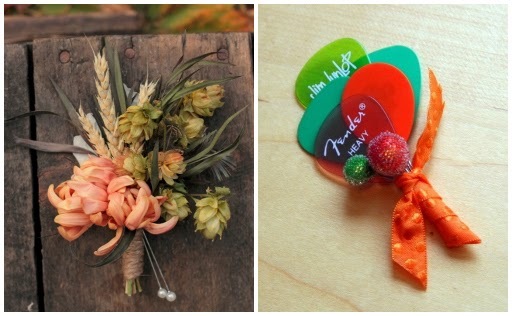 At pretty much every wedding, there are bouquets, corsages, and boutonnieres that are worn by the Wedding Party. Maybe they are formal or a little whimsy depending on the wedding style. 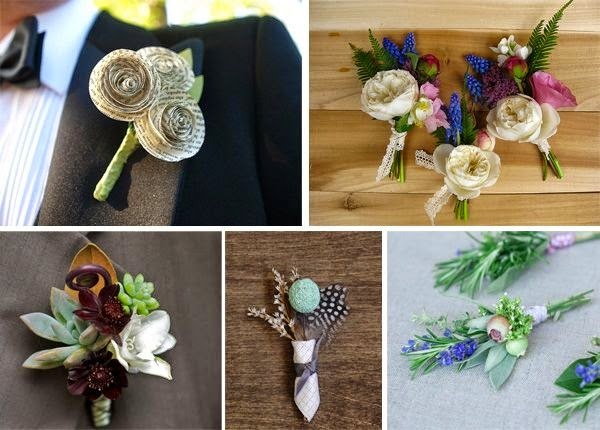 I personally think that a boutonniere is a great place for the groom to add some of his own personality into the flowers. After all, if you are the bride, you probably chose the bouquet of flowers you’re carrying because you love them, right? 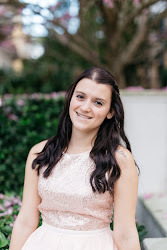 From the colors to the styles and the textures, there’s a pretty good chance you selected most of what you’ll be holding as you walk down the aisle. 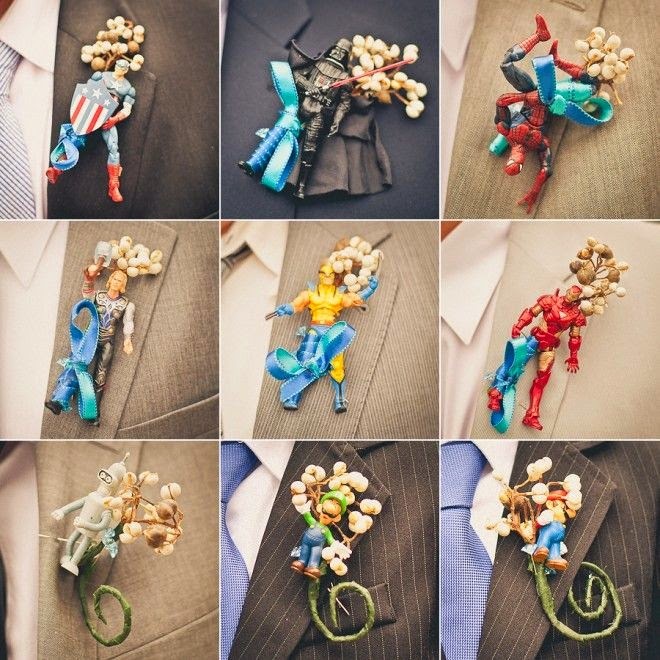 The majority of the time, the groom has a boutonniere to complement you, and that’s etiquette-ly correct! 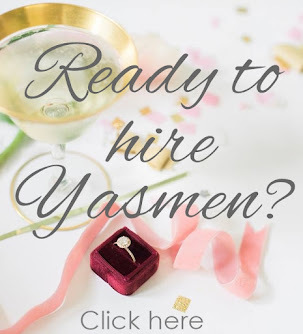 However, it would also be great if you infused his personality with yours into your bouquet, so that the two of you can complement each other. Or, make it something he is excited to wear, rather than something that he has to wear. Historically, boutonnieres were originally called “button hole flowers”, as they were tucked into the button holes on the lapels of men’s jackets. They were created to do the same thing as bridal bouquets, which is to ward off evil spirits, bad smells, and diseases. Most men’s jackets even used to have small hidden vases built right into the lapel – can you imagine that?